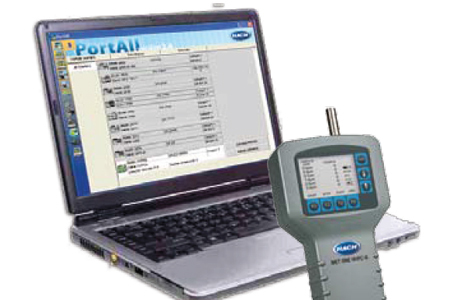 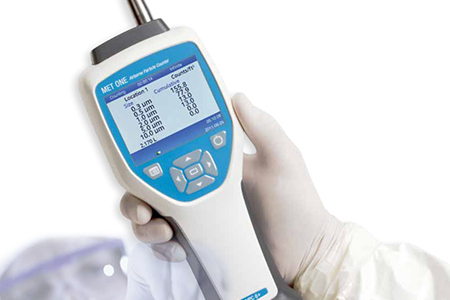 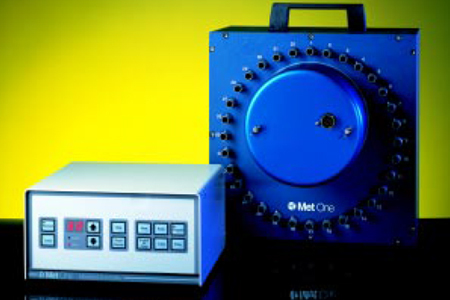 Cesstech offers the Met One range of air / aerosol particle counters, ranging from handheld to portable ones with sensitivity levels of 0.1µm to 10µm with flow rates of 0.1 cfm or 1.0 cfm. 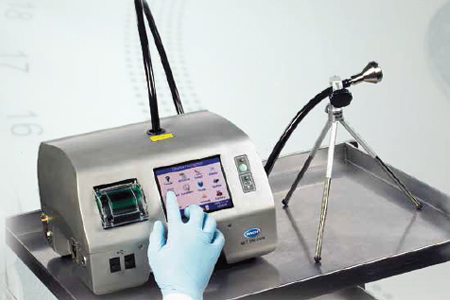 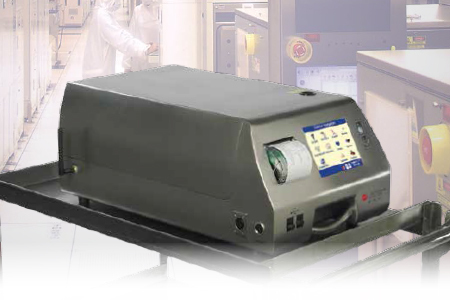 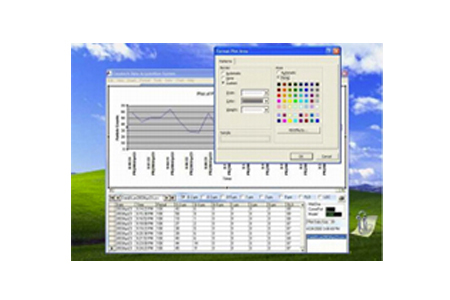 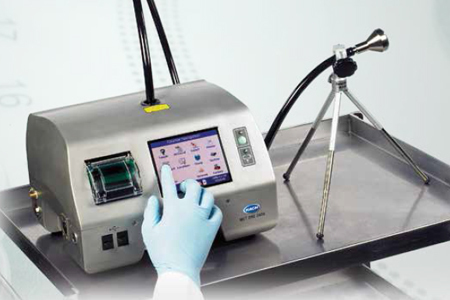 These counters are reliable, easy to operate and have all the basic and standard features available for airborne cleanliness classification measurements as per industry standards. 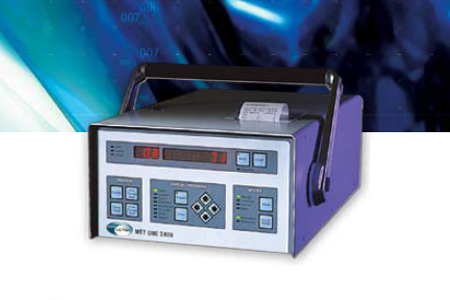 And some specific models come complete with the Long Life Lasers with extended service warranties.